No one wants to imagine a medical emergency in the workplace, but unfortunately they do happen. Being prepared means more than having an office first-aid kit on hand — it means having designated employees who are trained to respond to a variety of emergency situations. Training employees on what to do in an emergency can mean all the difference if the worst happens. Even short of such crises, emergency-response training comes with other advantages, from increased employee engagement to compliance with Occupational Health and Safety Administration (OSHA) requirements. 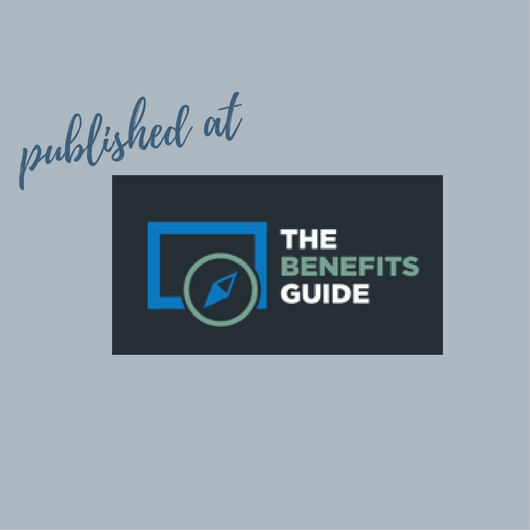 Click here to read the full article published at The Benefits Guide.